A cascabel, rattle, is a resounding instrument that carries a metallic ball in its interior that when it crashes on the walls produces a fine jingle. A jingle similar to the one that a rattle snake produces when it feels in danger. In Mexico there is a chili species that when you shake it it makes a rattling sound. 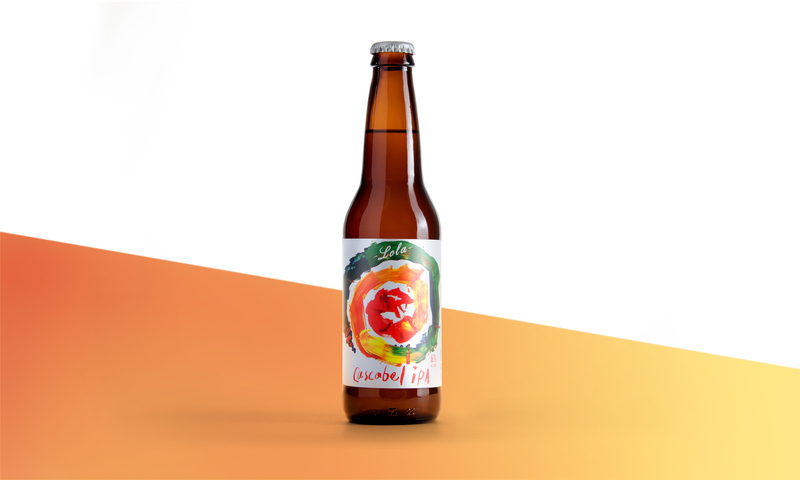 It is through this that we create a brand that would play with the idea of the similarities between the chili and the snake. The snake rattles, stalks its pray and bites, the rattle chili grows from earth and when it is left to dry it ends up doing what the snake does, rattling and stinging. 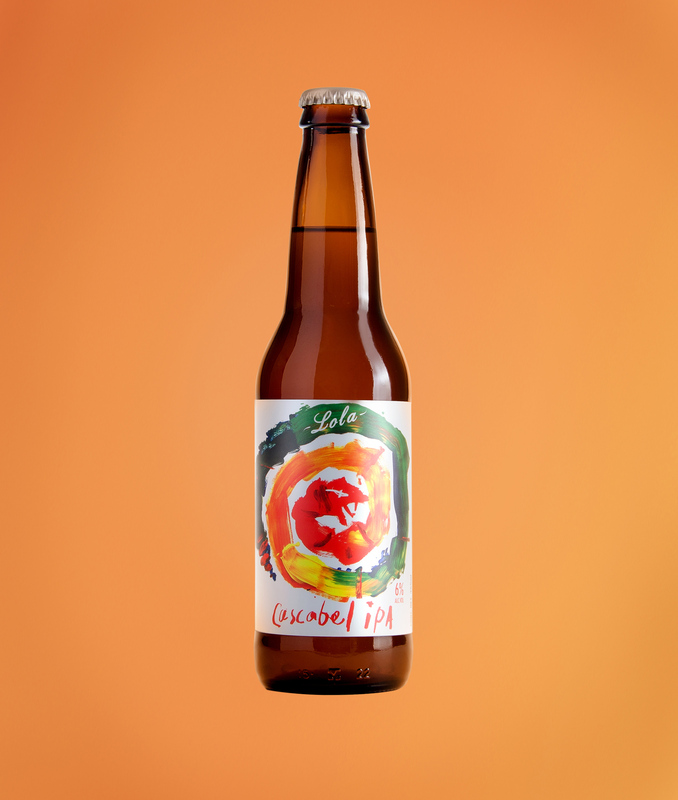 Cascabel IPA is a mexican combination between hop and a slight sting that you can feel in the aftertaste. 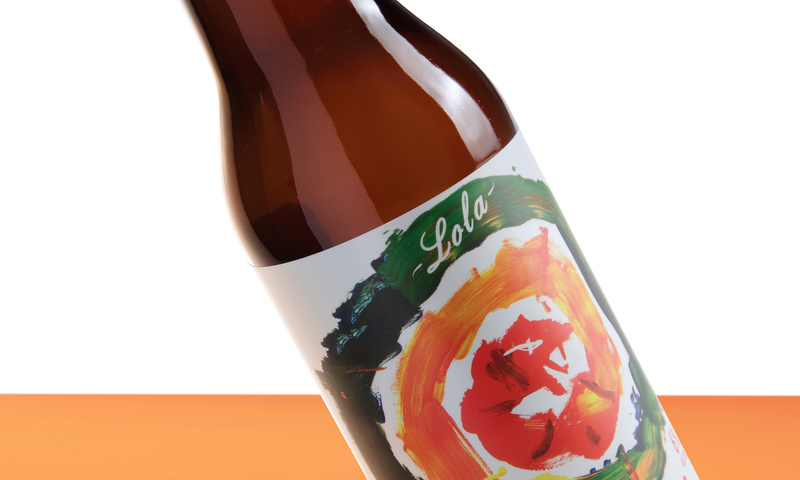 The beer is a special edition of Lola brewery. 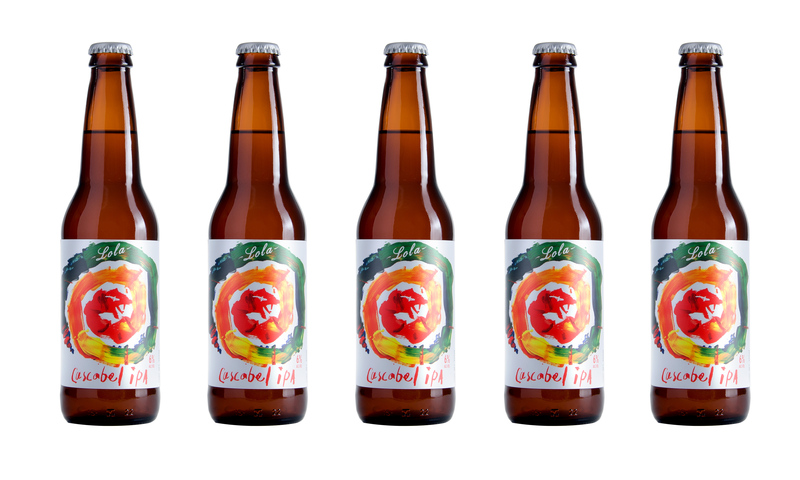 The challenge consisted of combining a mexican quotidien flavor: chili with the strong taste of an IPA. 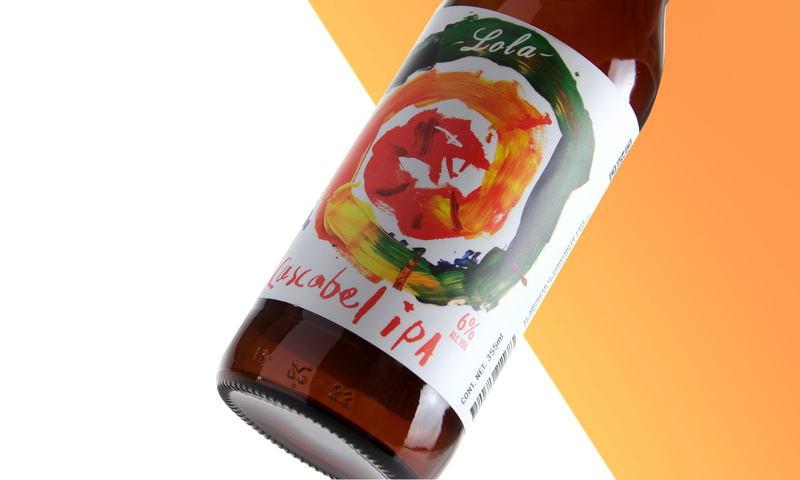 The brand was developed based on the intense colors that reminds us of passion in the mexican culture. 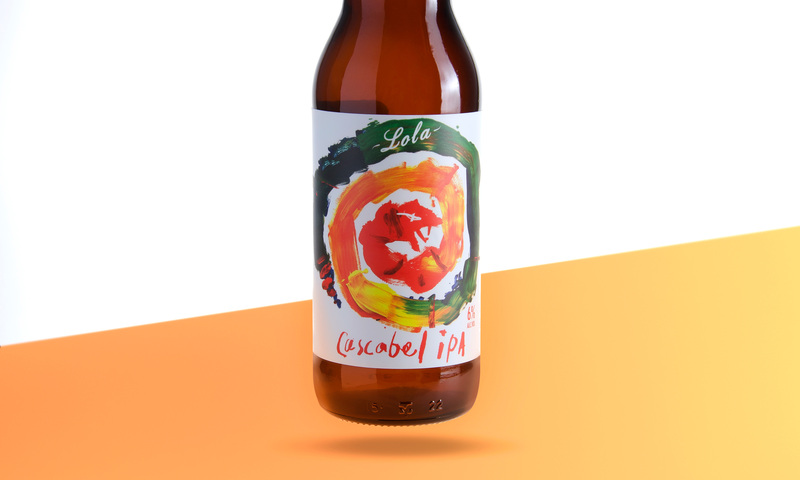 The snake was painted specially for the label, a completely manual piece. The energy that surrounds a rattle snake is represented in the colors choosen to create the painting. 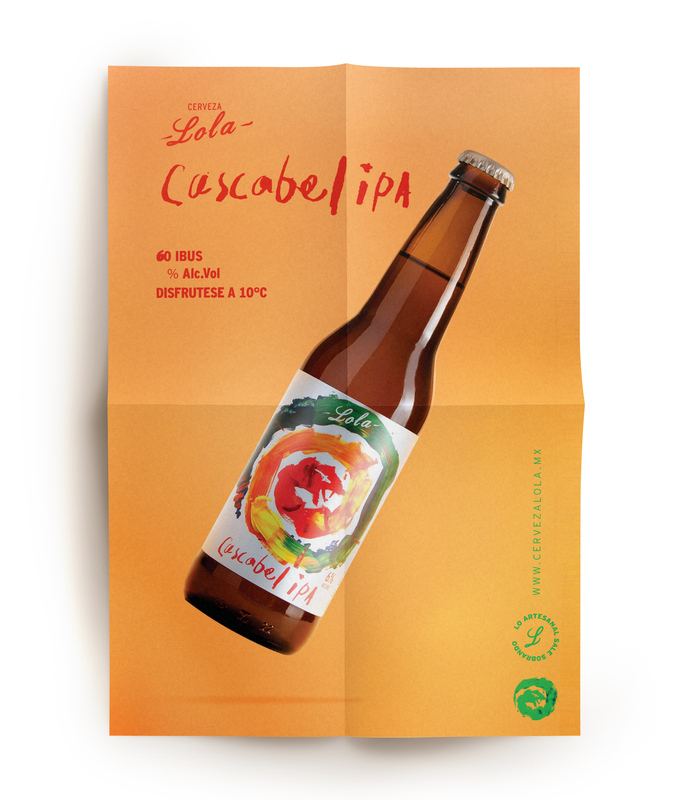 We denote the vibrant attributes of the beverage in the label’s design.